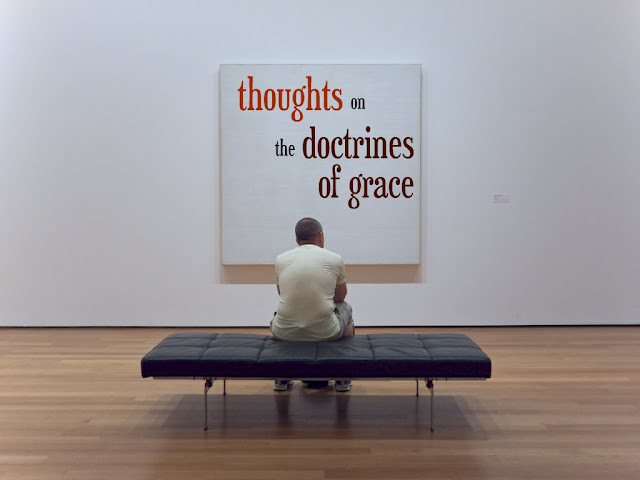 In 2002, during an Adult Bible Study class on the doctrines of grace I was co-leading at a church where I pastored in West Michigan, multiple questions were asked by deep-thinking people who understood the far-reaching effects of such a theology. My attempts to answer their questions took the form of an essay. After a span of almost a year the essays mounted up, and together they formed a body of writing which answered questions not often asked in other theology books on the subject. I have attempted to gather these essays together here on Miscellanies on the Gospel for a wider audience and readership. I trust they will be as helpful to everyone else as they were to the small group we were leading over a decade ago now. The questions and subject matters are wide-ranging and at some points deeply personal, as you'll see. The substance of the doctrines of grace not only makes the heart go deeper in a higher view of God, but it should make the heart stretch farther for those who are deep in spiritual poverty. Love it When a Plan Comes to Together! Can God Love His Glory and Me at the Same Time? Chosen in Him? Or Choosing Him? Why Did Jesus Come to Those Whom He Knew Would Never be His Sheep? In What Sense Can it be Said that Jesus Died for the Whole World? I Think God Saved My Oldest Son!